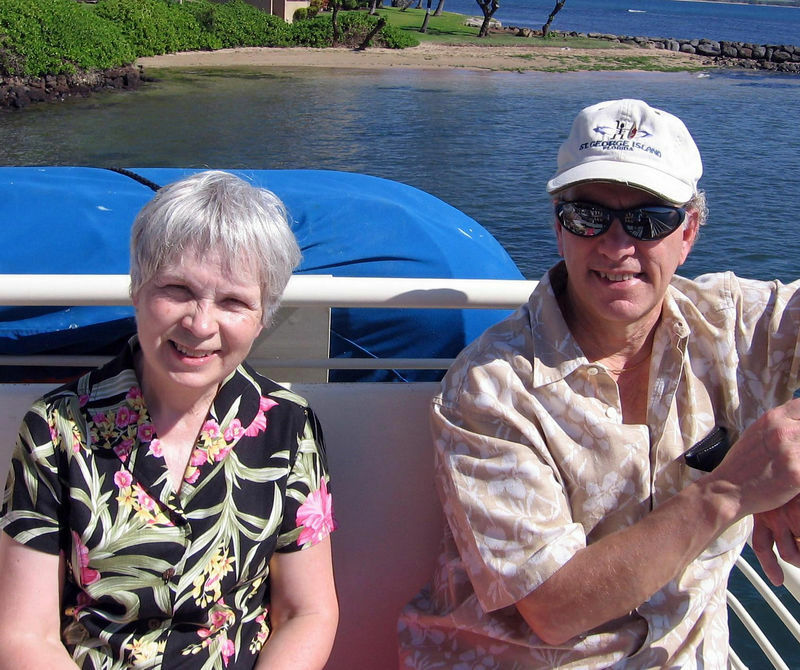 Myrna and Phil about to begin their whale watching adventure at Maalea Harbor. I love viewing photos this way. Thanks for all the work! What a fantastic place and what relaxed expretions on your faces.